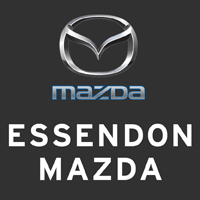 Below is the preamble to the Statement of Purposes and Rules of the Mazda MX-5 Club of Victoria & Tasmania Inc.
to encourage courtesy, good driving and safety on the roads of Australia. 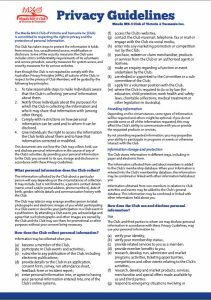 to do all such other things as are incidental or conducive to the attainment of the purposes and the exercise of the powers of the Club. 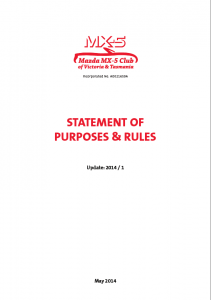 Click here for a PDF of the Club’s current Statement of Purposes and Rules (SPR).